Almost 10 years since releasing their wonderful debut LP, Well Well Well, Sheffield indie merchants Milburn are back in business. 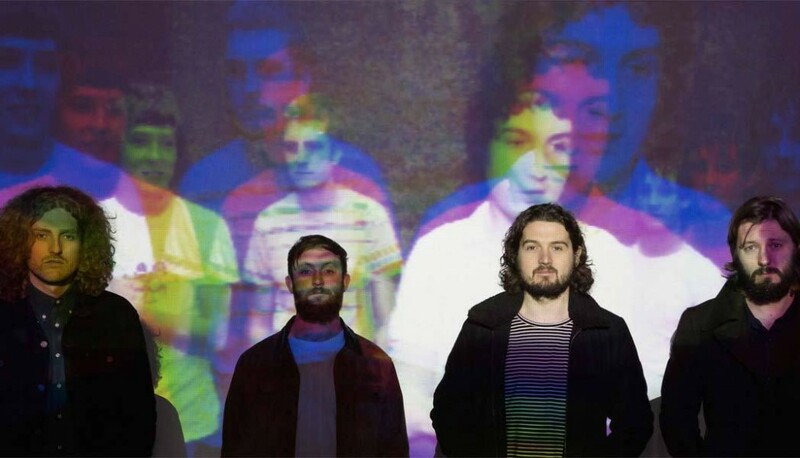 Having gone their separate ways in ’08, Milburn recently reformed for some shows in their native Steel City, selling out four nights in a row and over 10,000 tickets in the process. Re-invigorated, they hit the studio with Bill Ryder-Jones to work on some fresh material and ‘Midnight Control’ is the result. The new single is relaxed, melodic and confidently as good as anything from their utterly lovable debut LP. In short; it is just a really, really good indie tune. While there is no shortage or reunions, many half-hearted and half-baked, this one seems legit and done for the right reasons (some unfinished business and a general love and affection for playing music together). They were an excellent band in their day, and superb live to boot so it’s a definitely a welcome return (for me anyway). You can check out ‘Midnight Control’ below. It will be accompanied by ‘Forming of a Fate’ when the band release the double A-side single later this month – more on that here. They have announced a pile of live dates (see here) but there are no Irish ones yet, but hopefully they will grace us with their presence on these shores too.